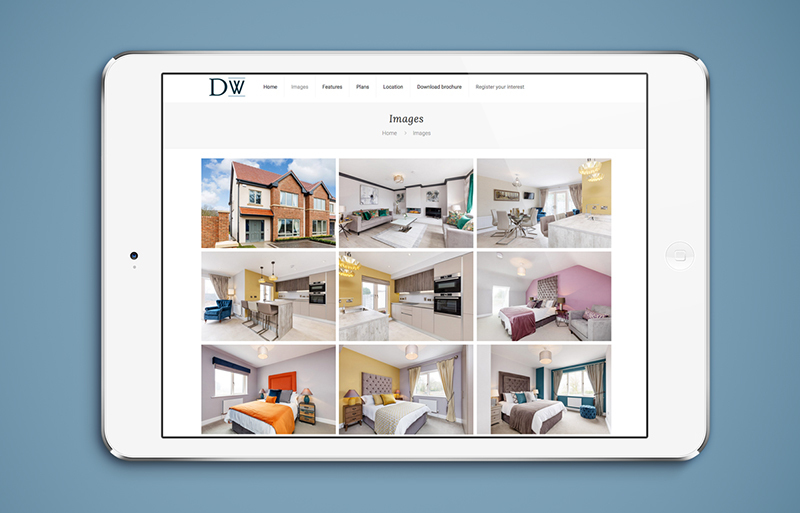 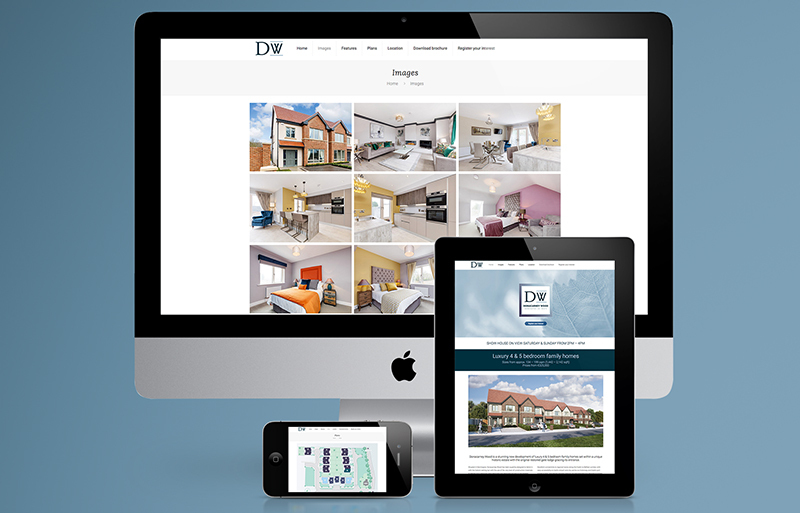 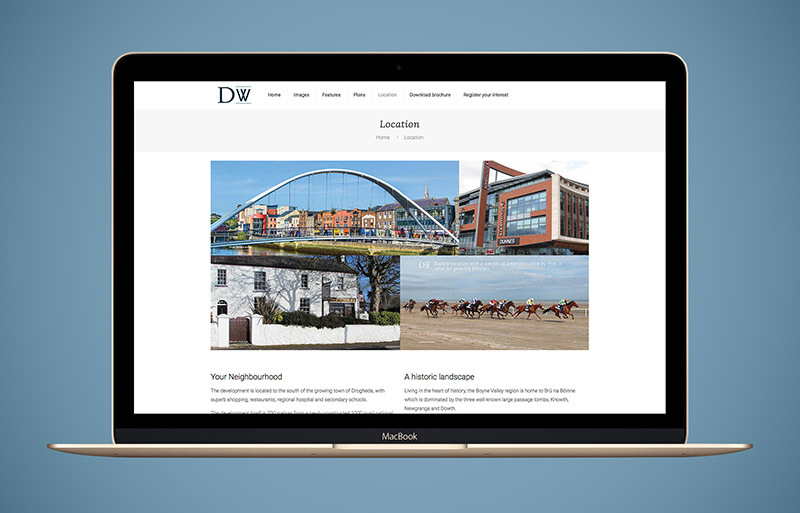 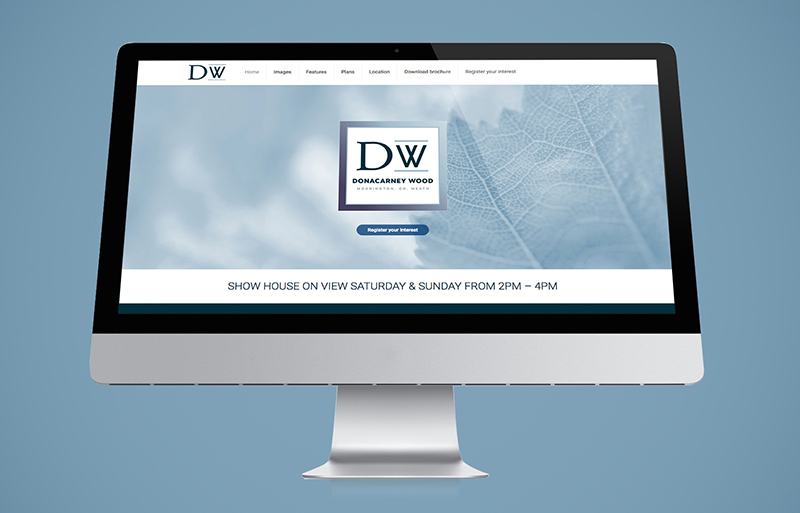 Donacarney Wood website design and development for the new homes development in Drogheda. 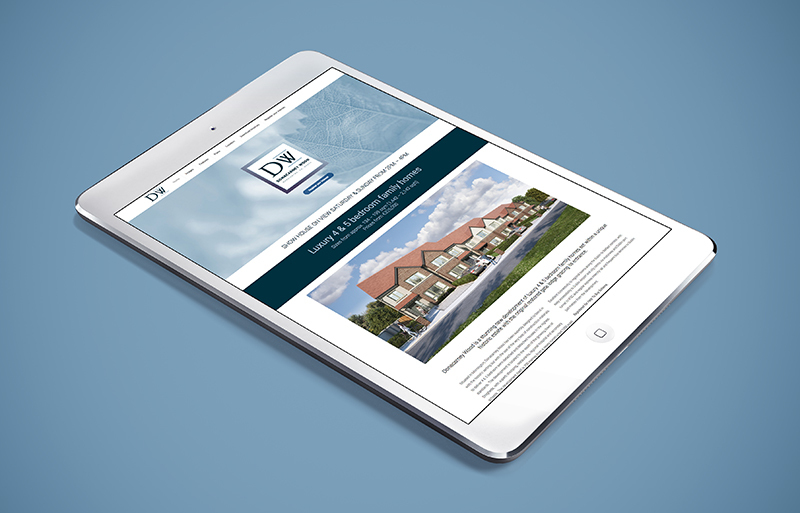 The site included an image gallery, registration form, downloadable plans and brochure. 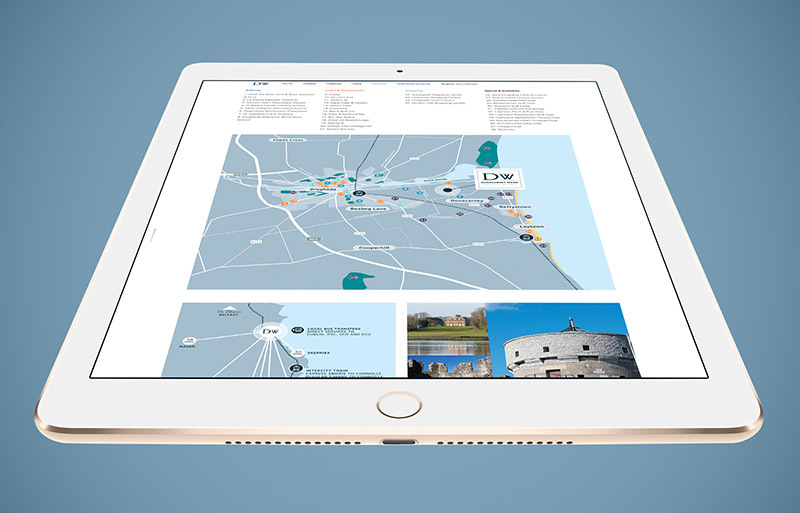 The location page was designed to include bespoke maps featuring local amenities and travel times.